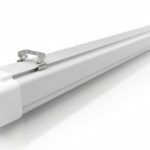 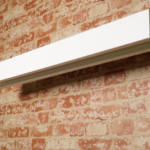 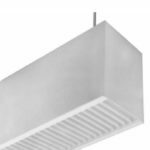 RLE Industries – Home of the next step forward in linear and architectural lighting solutions. 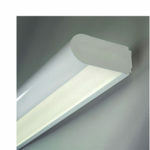 Linear lighting and architectural lighting solutions. 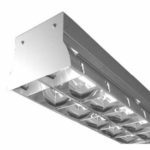 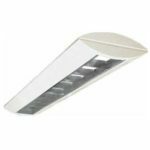 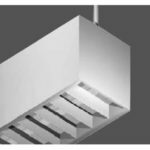 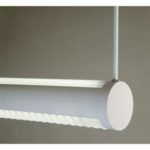 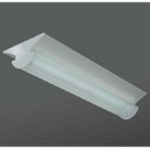 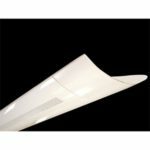 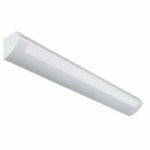 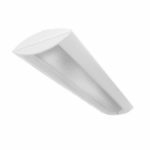 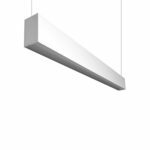 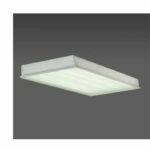 Energy efficient LED linear lighting fixtures for modern architectural applications. 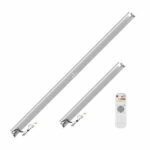 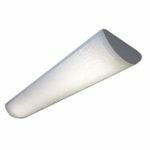 Available in 48″ and 96″ lengths. 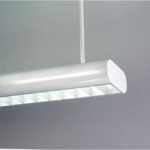 Ideal for classrooms, offices, conference rooms and reception areas.